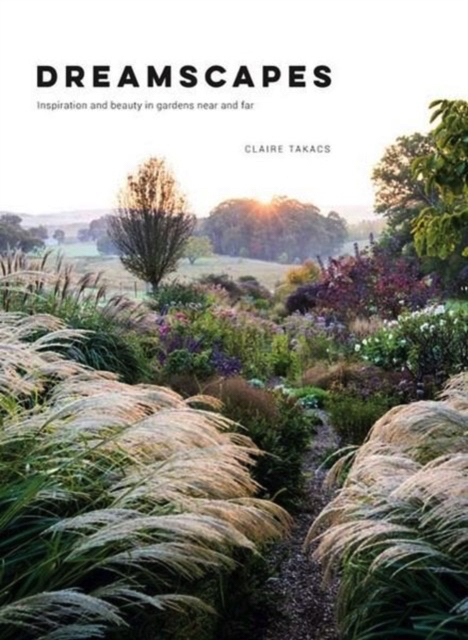 We are delighted to be in Dreamscape Claire Takacs first solo book, Claire has photographed 70 of her favourite gardens internationally in this beautiful book. 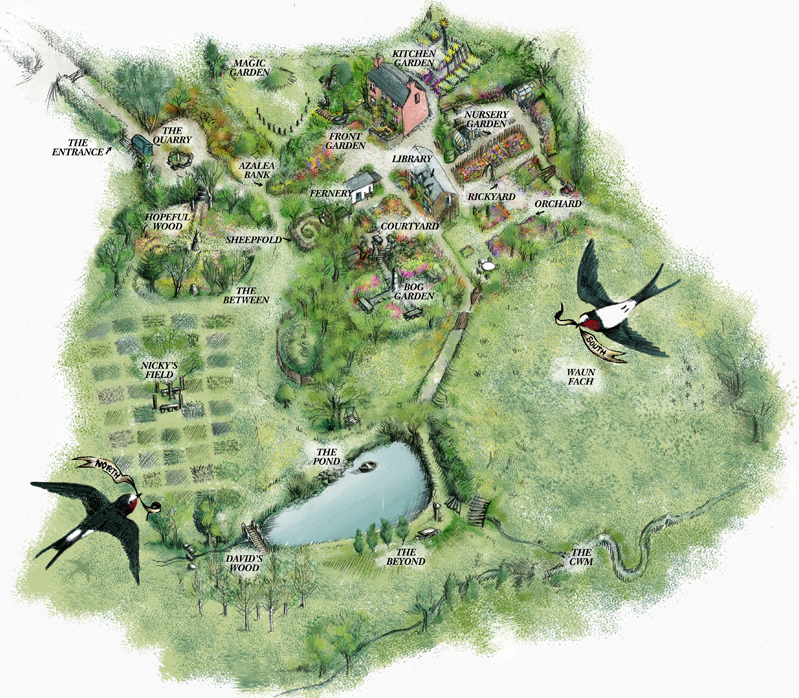 This entry was Evented in Media. Bookmark the permalink.